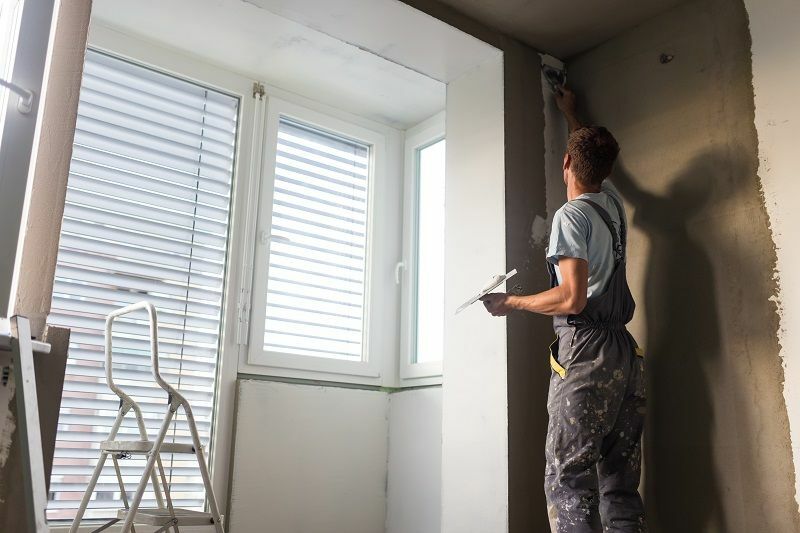 The job of plasterers involves of getting the internal walls and ceilings coated with the different types of plaster depending on the requirement of the surface to be plastered. Also, the external surfaces can be plastered with materials like sand or cement. The job of the plasterer involves some mathematical calculations too like he needs to be accurate at knowing how much of plaster must be mixed and how much is needed in order to maintain the correct level of work. Well, if you are thinking how can you get your already painted wall plastered? In that case, if your paint is in a good condition you need not to worry, you can easily get your surface wire brushed with the help of a detergent, which is suitable. Which are the types of plasters used for Plastering in the different kinds of construction work? Stucco plaster: This type of a plaster provides a decorative feature wherever it is required. The plaster consists of three coats, which are the scratch coat, brown coat, and the white coat. White colored cement is been preferred in order to get the decorative feature. The plaster used for waterproofing: The waterproof plaster is essential, as it helps in the protection of the masonry wall from getting moisture, thus it reduces the dampness of the wall. Composite plaster: This type of a plaster is prepared by mixing lime, cement, surki, and sand in the required proportions. This type of plaster can be used for both the surfaces external as well as internal and as per the requirement, one or two coats are mandatory. What are the few things you need to know before you hire a Plasterer? How long it will take the work to be completed and how will the plasterer go about with the process of the work? Before the work begins, make sure you enquire with your plasterer about the total estimate cost of the work and ask him what are the things that are included in it? Ensure there are no hidden costs. Make sure you ask him about the warranty of the service that they provide. Do not forget to ask about his license and if the company he has been working for is an insured one. How long has the plasterer been working in this field of his profession. Basically, inquiring about his skills and years of experience. Look for an authorized plasterer who has been operational in this area for a number of years. To a particular degree this assures you that you simply have a talented person handling the work. This is a very important factor and you ought to be checking the reviews of the plasterer or plastering company that you just are planning on hiring. If there’s something negative about a certain plasterer, it won’t be tough to search out it on the internet. Don’t rent a handyman for this job, it’s not uncommon to receive requests from customers who would like some plastering work “fixed”. This generally happens as a result of that they had originally got the work done from a handyman; these professionals are sensible at certain tasks; however, they don’t have the ability, skill and experience to handle plastering jobs in an skilled manner. Once you’ve got approved the quote after perusing well and you recognize that the plastering company has understood precisely what work must be done and that he’s ready to meet all of your necessities, tell him to present you a time-frame for completion of the task. Book him for the task well beforehand, once you’ve got created up your mind. What are the perks of hiring a professional Plasterer? They will help you in finding the right materials: The best benefit of getting a professional plasterer is that they have an experience and they can be of a great help to you when it comes to deciding on the plastering materials from the wide range available in the market. They can help you with understanding of various things involved in the external and internal plastering, which might seem to be confusion to you. The budget: They can give you an accurate budget of how much of cost your total work will sum up to. Once you know your budget, you will actually know how much money you will be spending on the plastering. 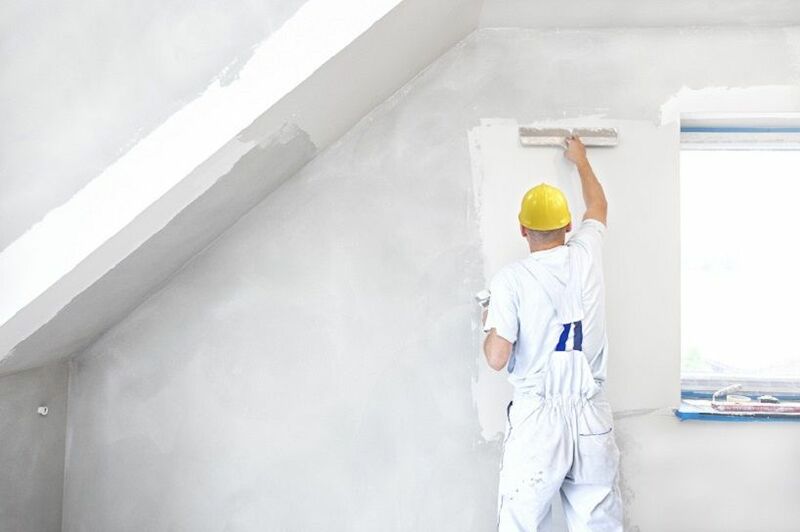 If you find it above your budget, then you can consider hiring another plasterer or you can ask your plasterer to adjust with the budget that you have. Precision and accuracy: A professional plasterer will be accurate and precise with his work. Also, these plasterers will assure and offer you with some of the after-work services. 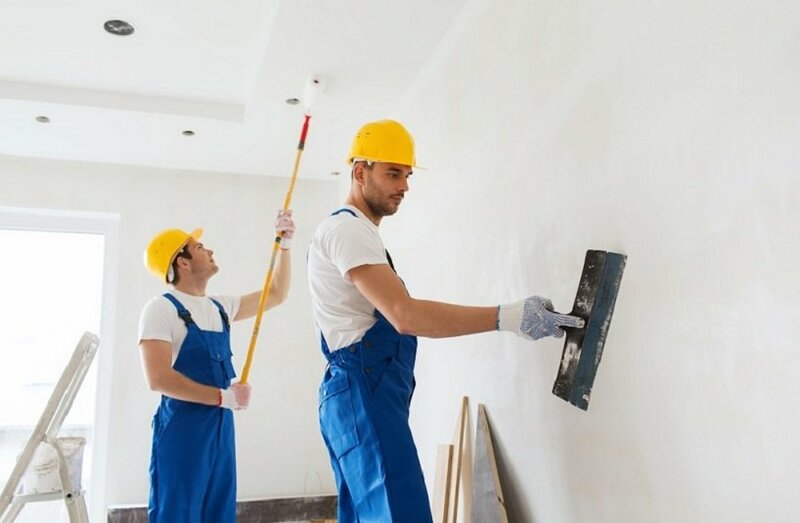 Hence, whenever you need the plastering services make sure you contact the plasterers offering top notch and high-quality plasters and services at your disposal. Besides, hiring the professional plasterer for the work is a wise decision and comes with many benefits. Why Hire a Plumbing Company? Please Follow Us – For The Latest News! Severe Separation Anxiety in Dogs: When Is It Time to See the Vet?